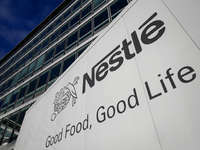 Nestlé announced that it agreed to acquire privately-held Atrium Innovations, a global leader in nutritional health products, from a group of investors led by Permira Funds for USD 2.3 billion in cash. Atrium’s 2017 sales are expected to reach almost USD 700 million. 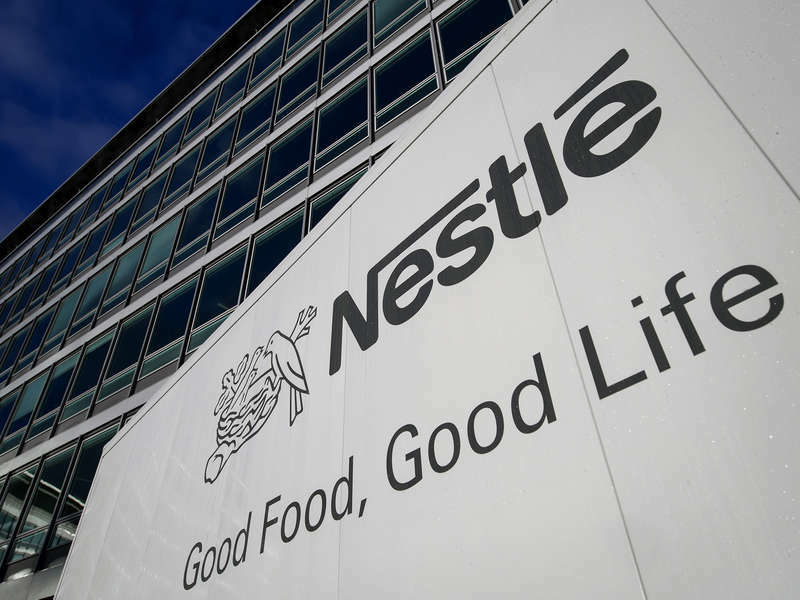 The move supports Nestlé’s pursuit of growth opportunities in consumer healthcare to complement the company’s focus on its high-growth food and beverage categories. The transaction is expected to close in the first quarter of 2018 following the completion of customary approvals and closing conditions. Upon closing, Atrium, with its corporate offices in Quebec, Canada, will become part of Nestlé Health Science. Its existing management team will continue to manage the business, led by Peter Luther, Atrium Innovations President and Chief Executive Officer. Pure Encapsulations® is a full line of hypoallergenic, research-based dietary supplements, and is the #1 recommended brand in the U.S. practitioner market. Pure Encapsulations, headquartered in Sudbury, Massachusetts, product line is free from common food allergens, GMOs, fillers, binders and artificial colors and is sold in the U.S. via healthcare practitioners, online as well as in pharmacies in several markets in Europe. The remainder of the Atrium portfolio includes strong specialty brands like Wobenzym®, Douglas Laboratories®, Genestra Brands™, Orthica®, AOV®, Minami®, Klean Athlete®, Pharmax and Trophic™.